Cream margarine, cream cheese and 1 C sugar in mixing bowl. Gradually blend in remainder of confectioners sugar and vanilla or almond extract. Add sugar to desired consistency. 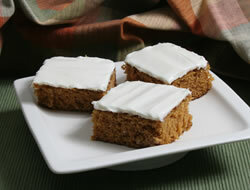 Great on Carrot Cake, Salad Dressing Cake, or any cake. 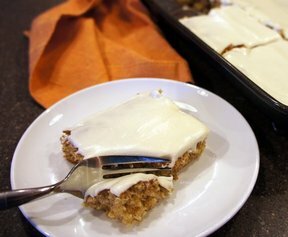 The Almond frosting is fabulous on Salad Dressing Cake.